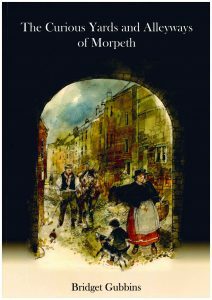 Over 7 years between 2011-2018, GMDT has helped local author Bridget Gubbins to publish a Morpeth Heritage Book Series covering different aspects of the town’s illustrious if at times somewhat murky past. 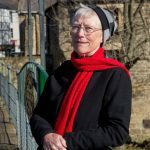 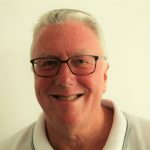 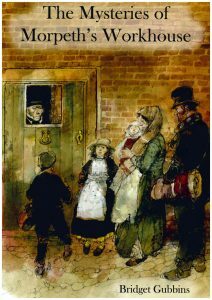 Bridget launched what has become an epic series of 7 books on the history of the town, with the publication ‘The Curious Yards and Alleyways of Morpeth’. 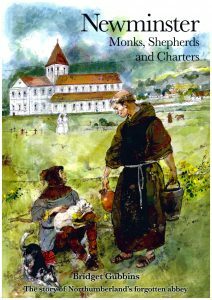 She went on to write about the drovers who brought their cattle to market from as far away as the Scottish Highlands in the 19th Century; Newminster Abbey which now although a ruin was once an important northern Cistercian centre; and a grim and foreboding Morpeth Workhouse that was ‘home’ to so many local people who had fallen on hard times. 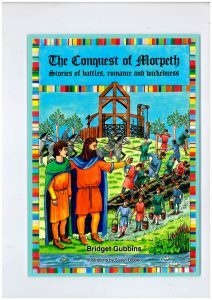 Her final 3 books – one of which ‘The Conquest of Morpeth’ was adapted especially for younger readers – have focused on the de Merlay family of Norman barons who arrived in Morpeth after King William’s successful conquest of England at the Battle of Hastings in 1066. 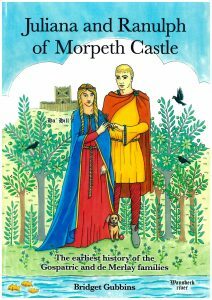 For more than 200 years this dynasty ‘ruled’ Morpeth and dominated the town’s history in a way no other family has done since. 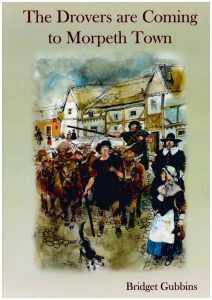 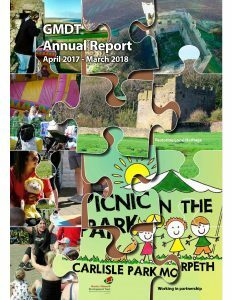 This latter project involved discovering the French village where the first baronial family of Morpeth originated, establishing links with the local mayor and school, and working on dramatic presentations. 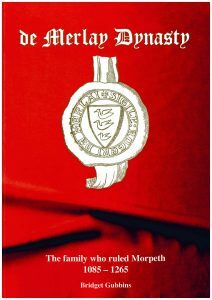 All Bridget’s books can be purchased through our website Shop.